Gabriel Meza is a Civil Engineering graduate from the University Autonomy of Baja California. He began his Land Surveying career while still studying in 2007. Gabriel has extensive experience with Boundary Survey, ALTA Surveys, Topographic Survey, As-Builts, Elevation Certificate, FAA Certificates, Construction and Grading Staking. he is also well versed in Auto CAD and Auto CAD 3D. 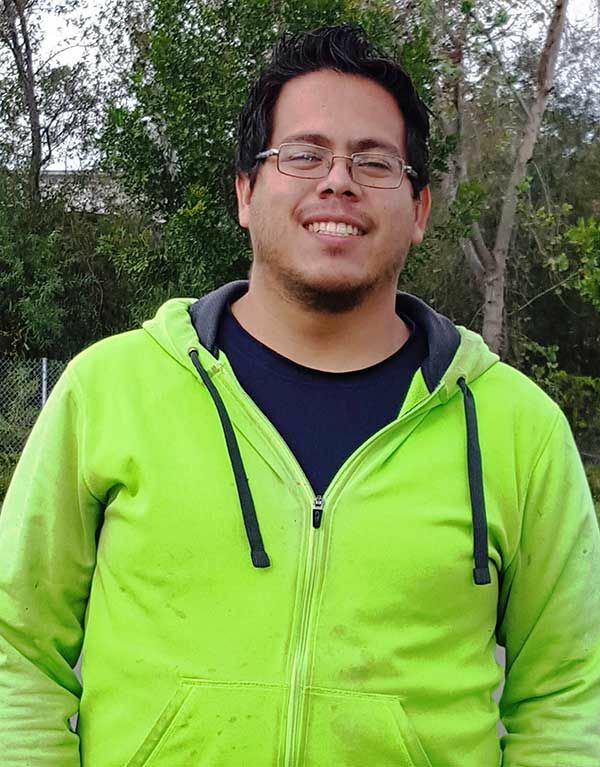 Gabriel is the Field Land Surveyor at Rancho Coastal Engineering & Surveying. His top responsibilities are ensuring an efficiently produced, high quality product. Mr. Meza's vast experience, in both the field and office, provide him with the knowledge to guarantee a product of the highest quality that Rancho Coastal Engineering prides itself on. Gabriel is currently pursuing his Land Surveyors in Training Certificate (LSIT).